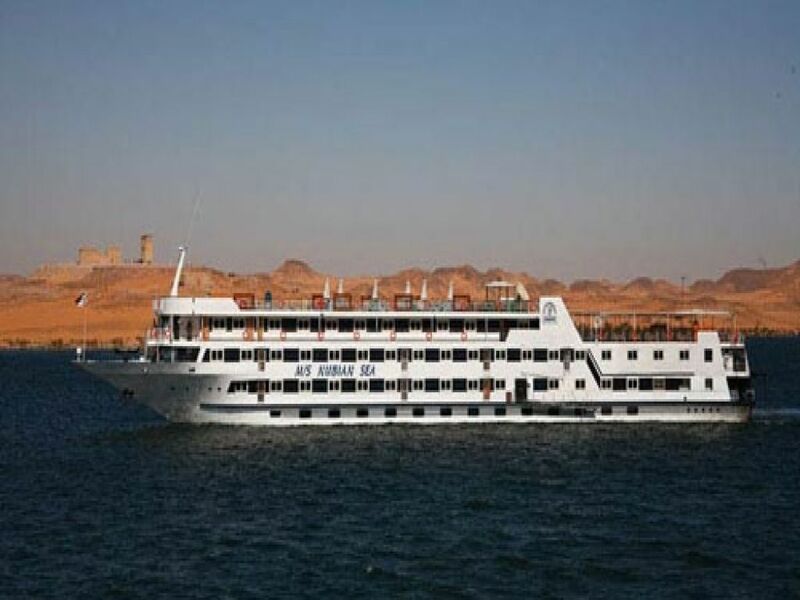 Why not combine Ancient Egypt with relaxation by taking a Lake Nasser Cruise on board the MS Nubian Sea. 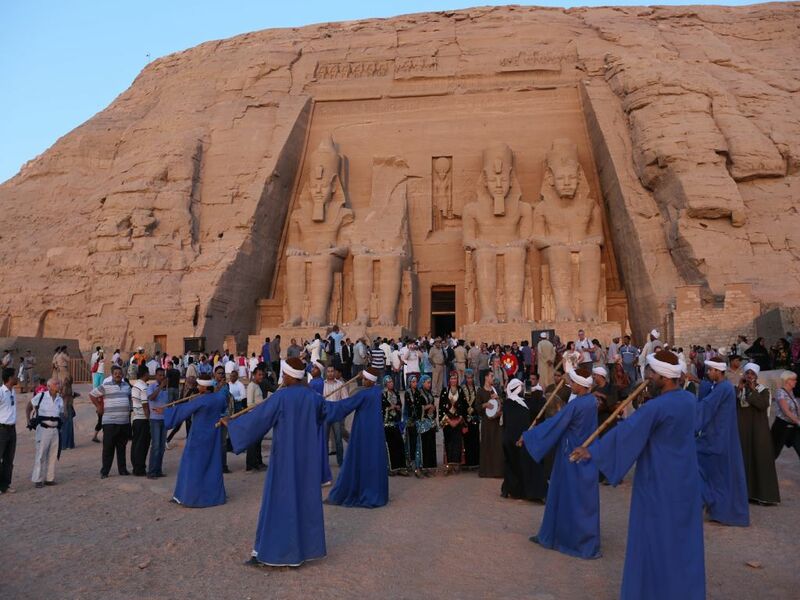 Take a visit to the glorious Abu Simbel Temples, Kalabsha temple, journey to Wadi El Seboua and Amada. Enjoy restful sleep in comfortable cabins with all modern ameneties, sunbathing and swimming on the sundeck and great dining. You can also do some shopping in the Gift Shop onboard. 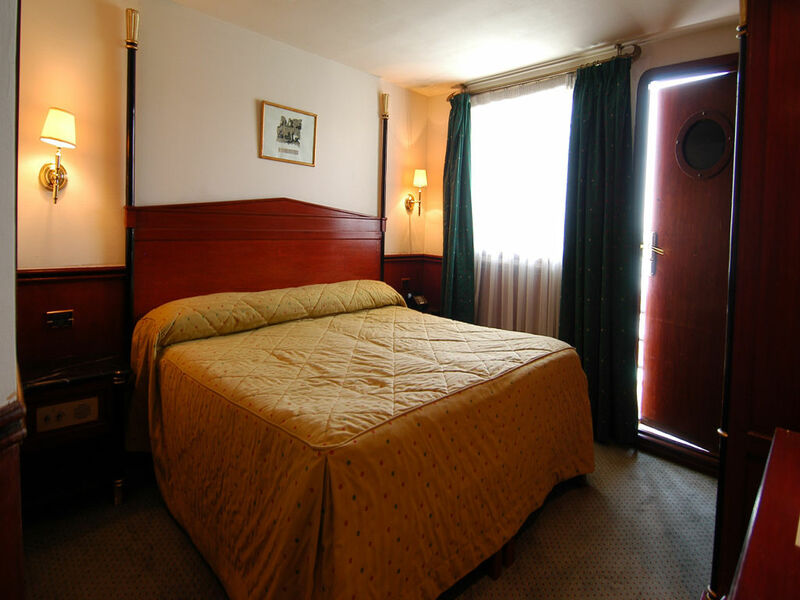 Our representative will meet and assist you at Abu Simbel Airport or your Hotel. 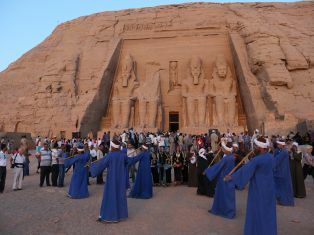 Visit to Abu Simbel Temple. Optional Visit to Sound and Light Show. Dinner. Overnight in Abu Simbel. Visit AMADA Amada + Derr + Tomb of Pennut. Sail to WADI EL SEBOUA. Over night at Wadi ElSeboua. Visit Wadi El Seboua Temples. Sailing To Aswan .Overnight in Aswan . Disembarkation. Transfer to Aswan Airport or Railway Station. N.B. Slight changes might occur due to circumstances beyond our control .